Anna Danam (Poor Feeding) is the most vital part of our Manav Sewa and is a regular activity of the Temple. Daily, hundreds of people from the underprivileged sections of the society are provided with nutritious and hygienic food in sufficient quantity under the supervision of the Temple management. 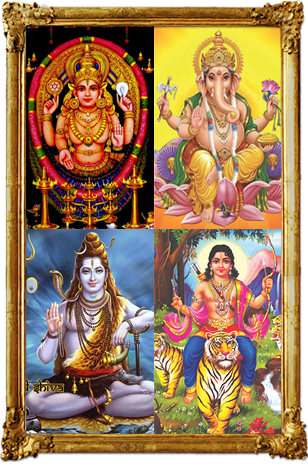 This is a very popular offering among the devotees who contribute liberally on occasions in the family like birthday, marriage anniversary etc. It is also a very popular offering on death anniversary too as a devotion/remembrance to the departed soul. Devotees can sponsor Anna Danam for 50/100/150/200 persons or more on any day/occasion of their choice. 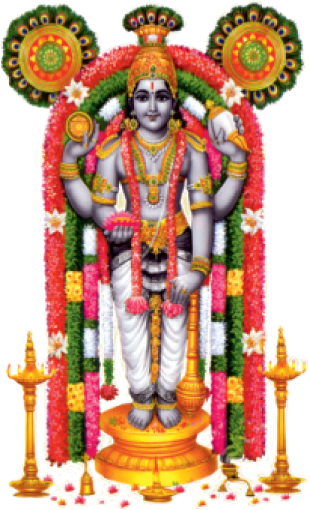 Devotees offering Anna Danam (poor feeding) for 100 persons or more can avail of the facility for having special prasadam oottu (lunch) upto 5 persons free of cost. Lunch for additional persons can be arranged on payment basis. As part of our Manav Sewa, financial assistance is provided to deserving students nominated by the four Kerala Schools run by the Kerala Education Society, Delhi. Such assistance is also extended to wards of temple staff. ADP also extends financial assistance to needy persons for critical medical treatment. Free medical facility is also extended to the staff members of ADP and their immediate family members.